At Fit As Fitness Training, age is no barrier. There are 2 classes for Ova 45’s. Come along & get fit in a comfortable environment. Boxing is a great way to get fit & healthy. It’s fun & always keeps you on your toes. It’s a great workout for those though days at work. 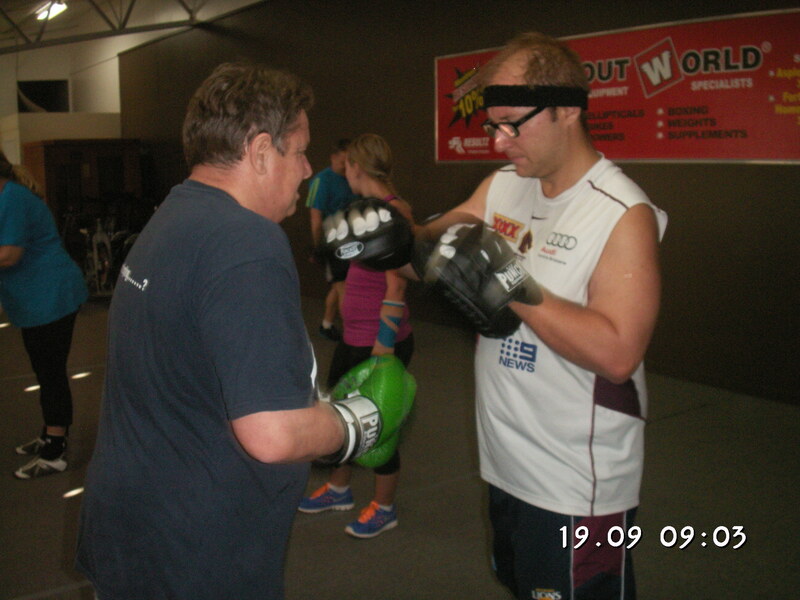 At Fit As Fitness Training you can box for fun, fitness or to fight in the ring. 2 Broken Wrists. So What! 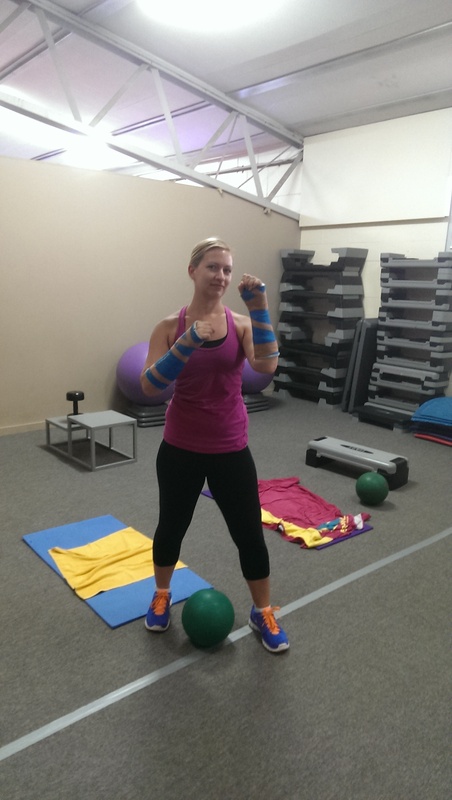 Michelle has not let 2 broken wrists stop her from achieving her goals. YOU GO GIRL! 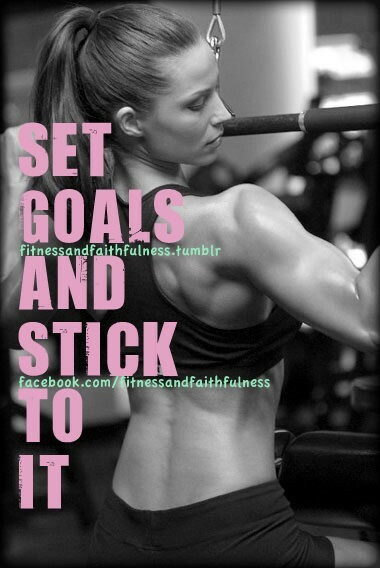 Don’t let anything get in the way of your goals. Start small & work your way to bigger, better & harder goals!